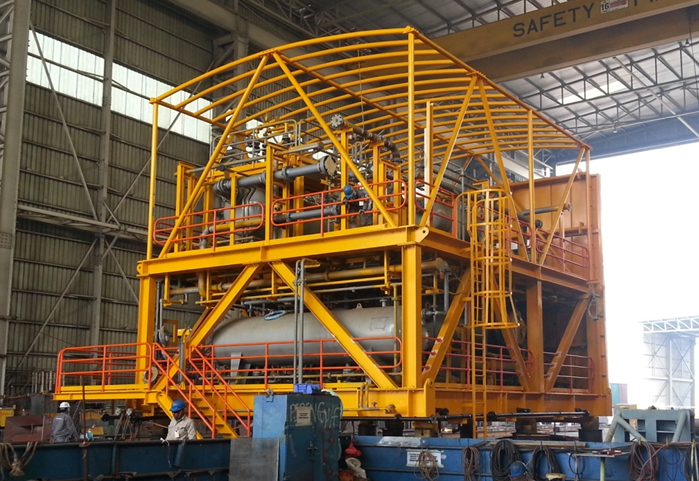 In the final quarter of 2012, De Raj Group was commissioned to build an Early Production Module. It is a compact modularised unit designed for 3-phase separation with an integrated Low-Pressure Separator and Flare Scrubber. 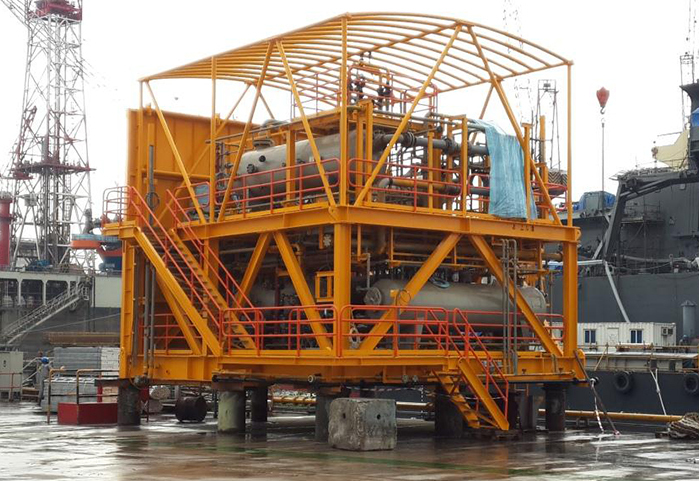 It is to be used primarily as an Early Production System (EPS) or for Extended Well Testing (EWT).